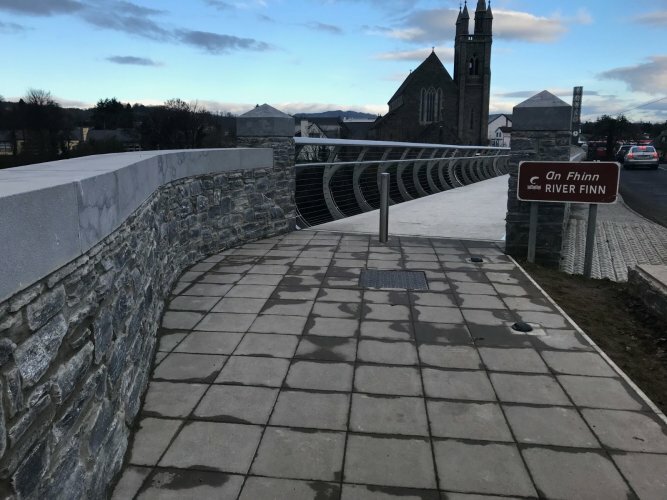 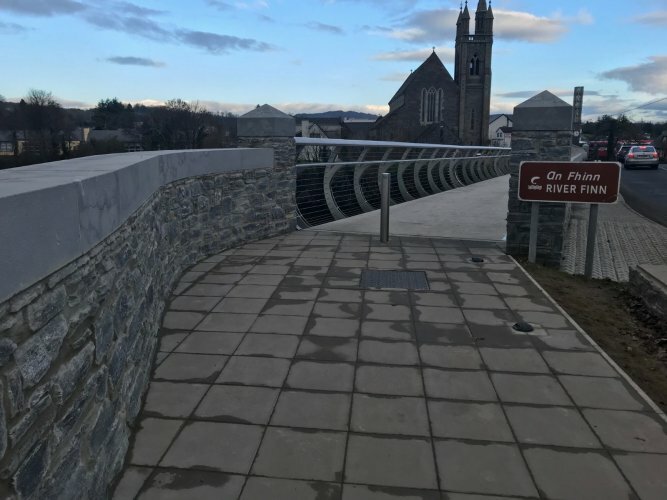 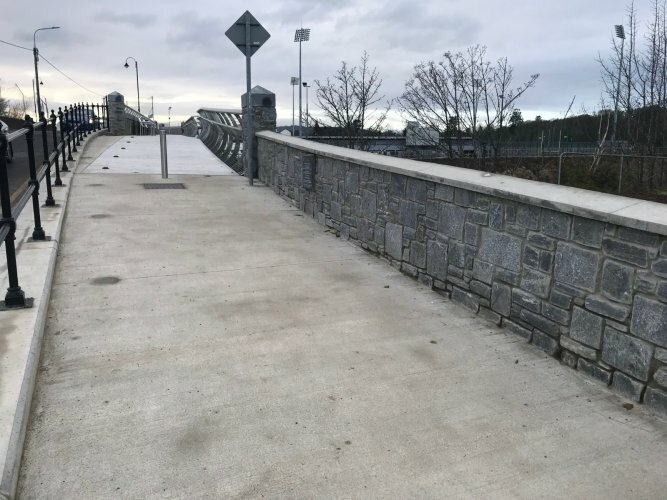 McMonagle Stone is pleased to share that the official opening of the new Twin Town €800k footbridge took place at 2pm on Monday, 19th Novemeber 2018. 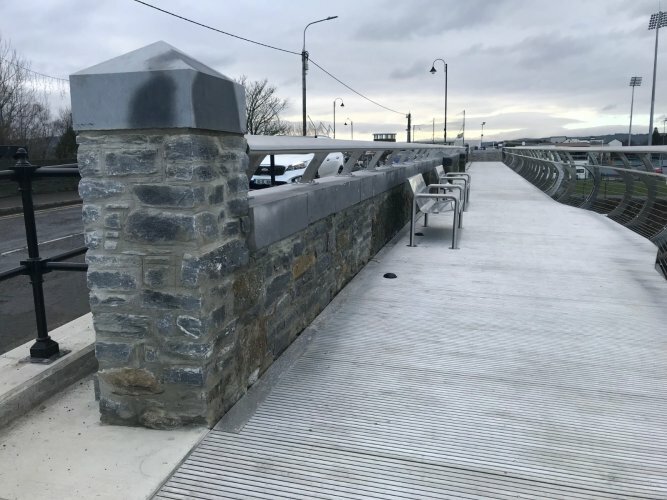 This new state of the art foot bridge is a board-walk type solution supported by the existing masonry arch bridge. 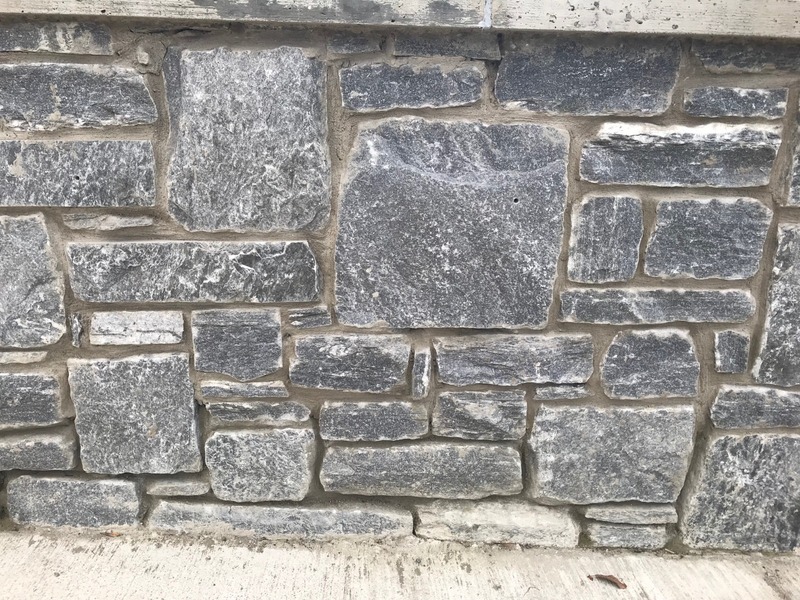 In order to tie in with the original stonework, the project team decided to source a local material called schist and Irish Blue Limestone wall capping. 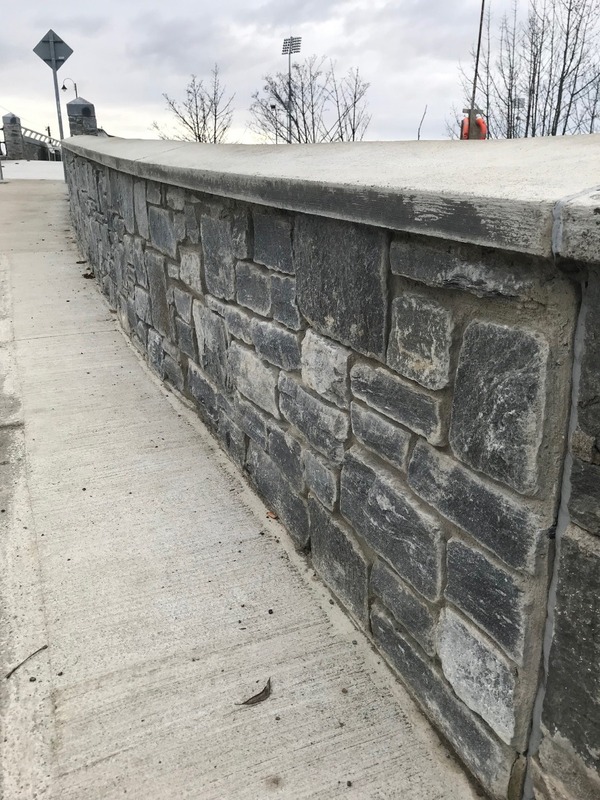 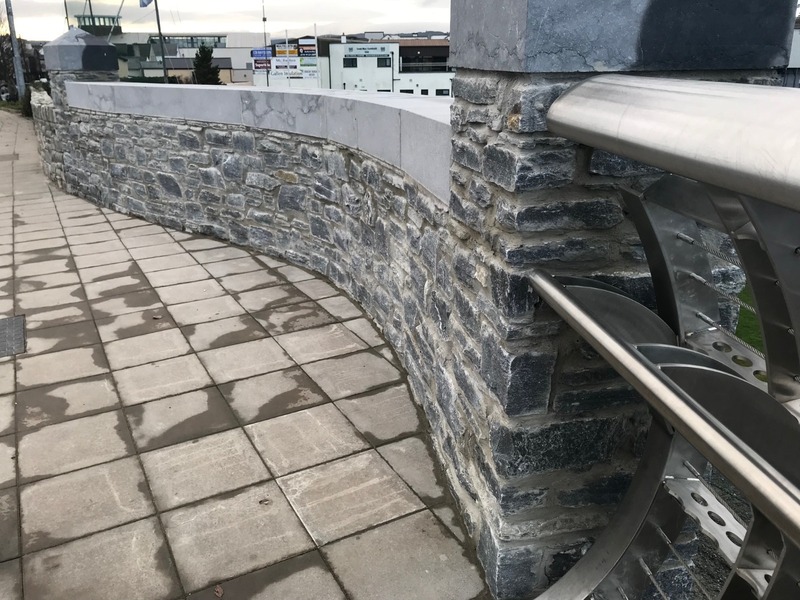 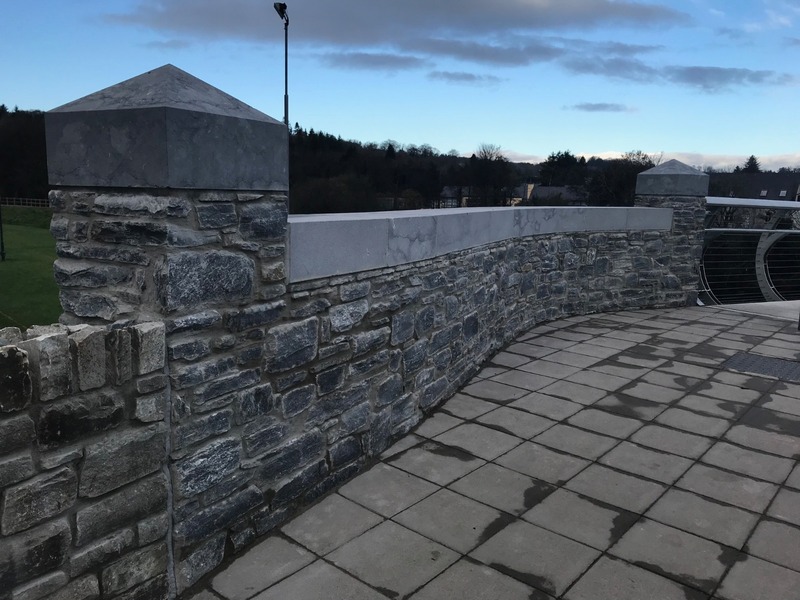 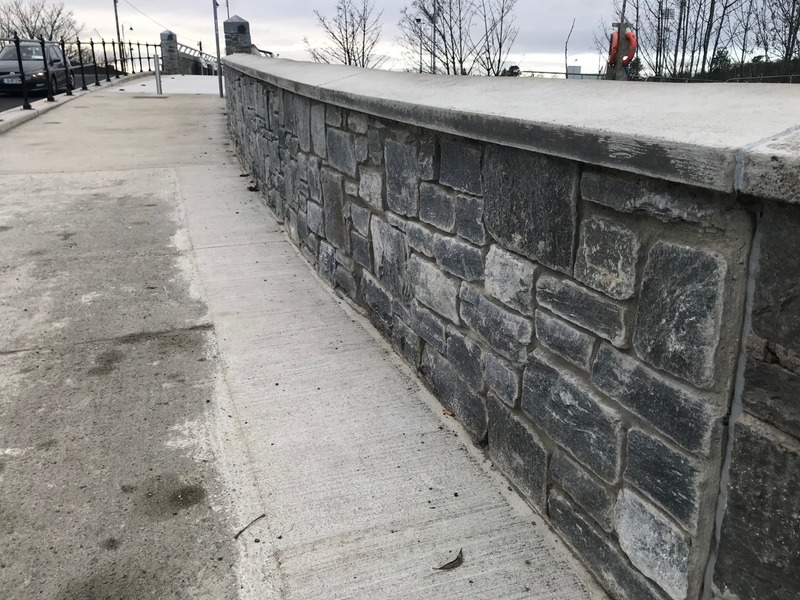 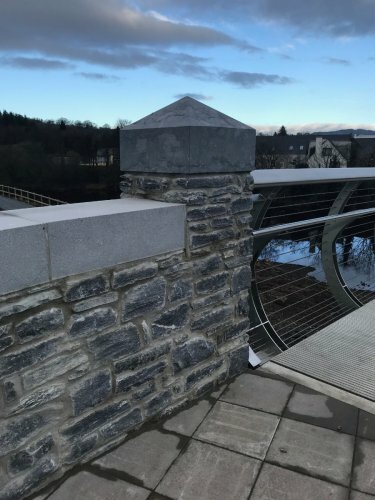 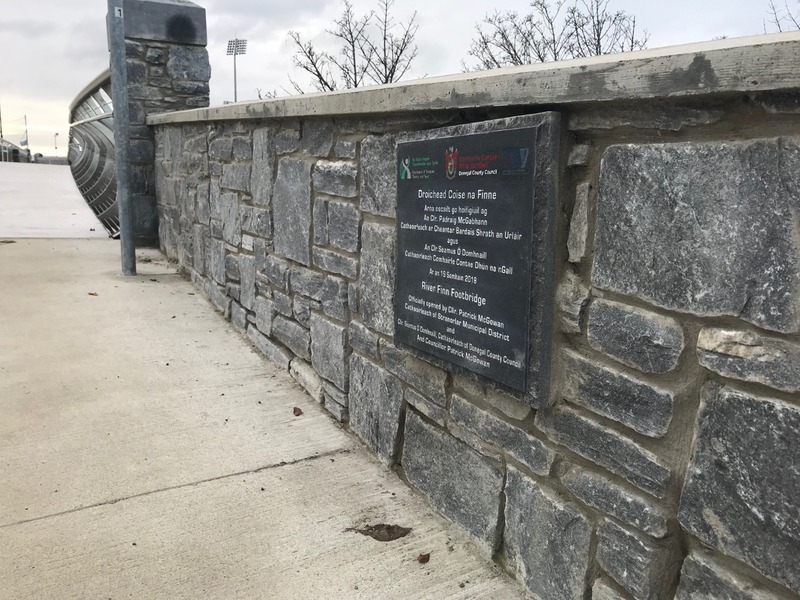 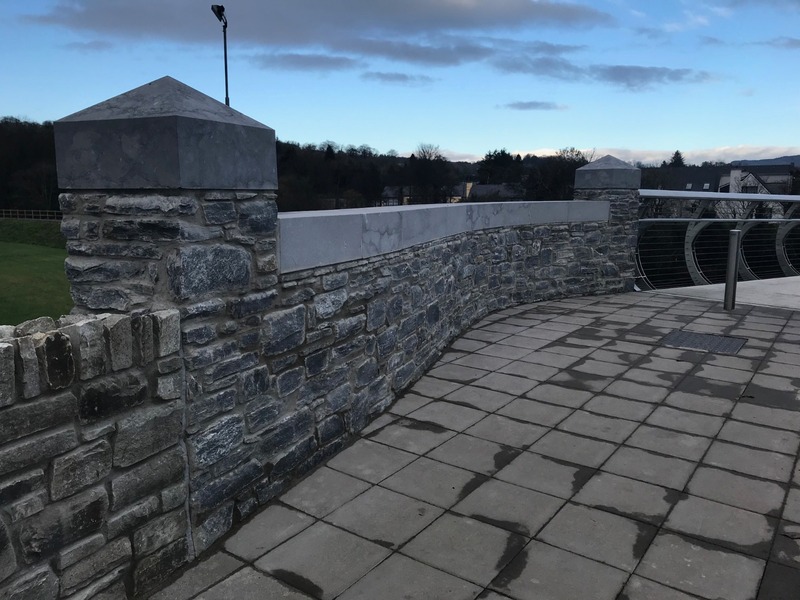 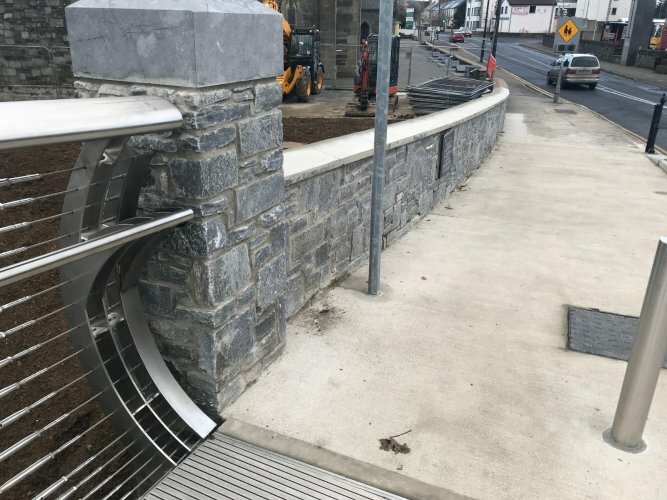 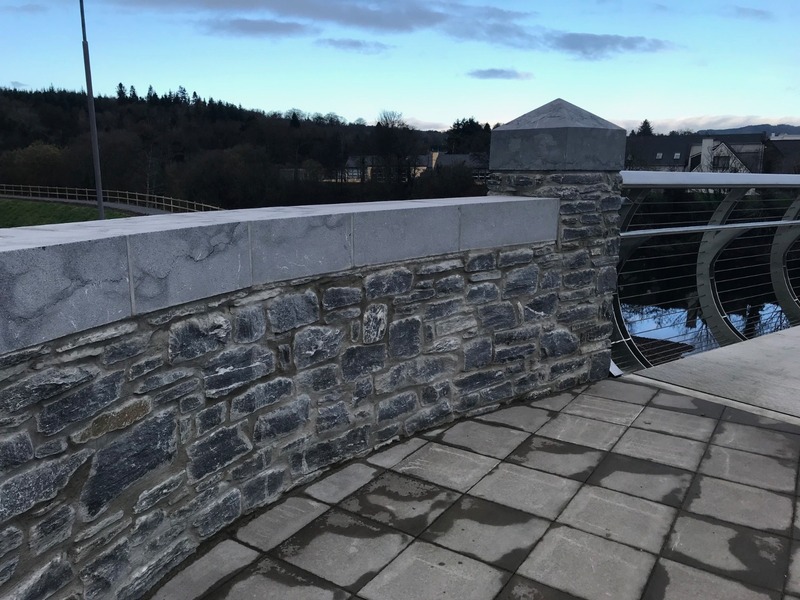 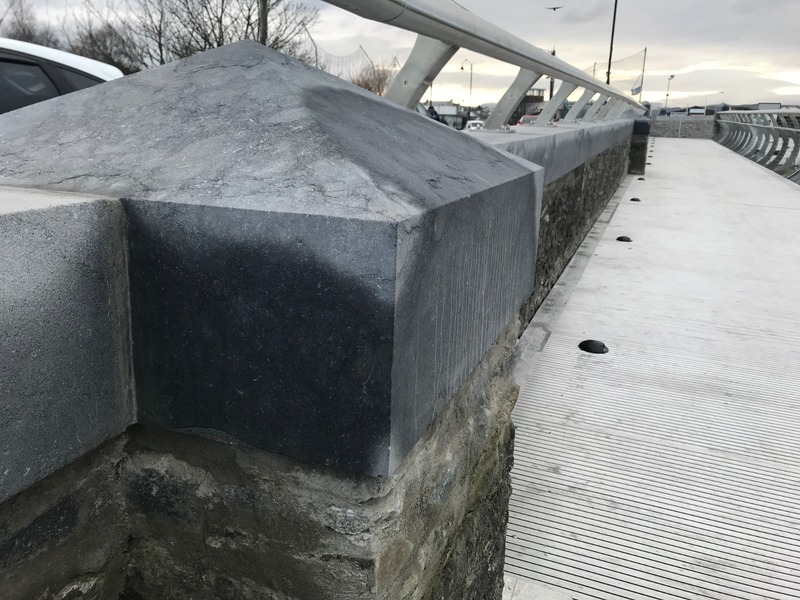 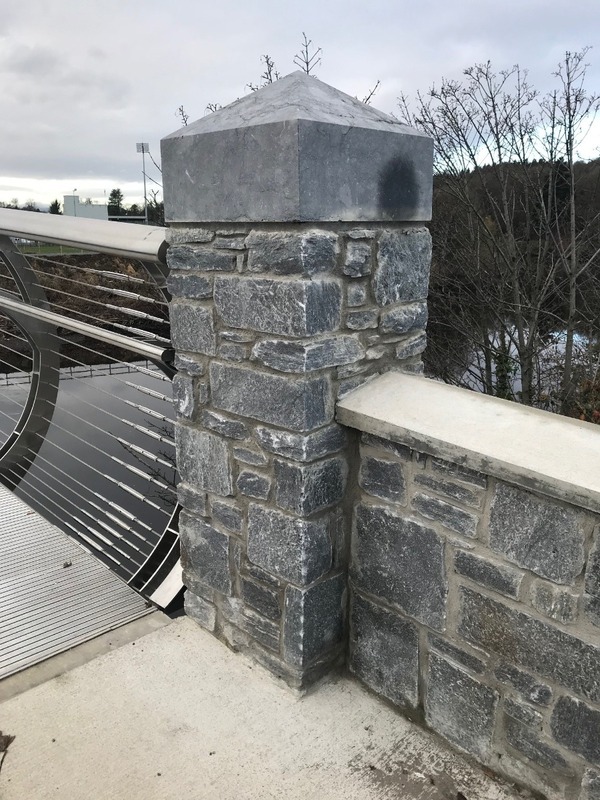 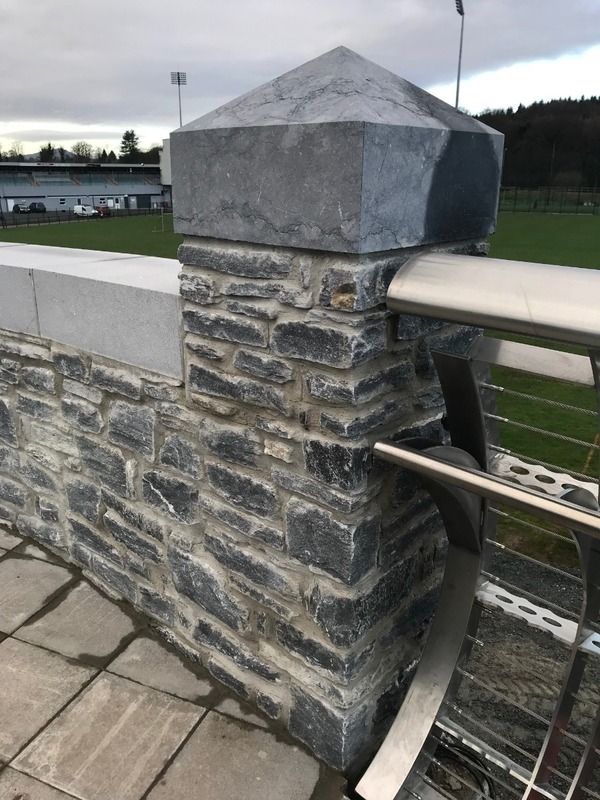 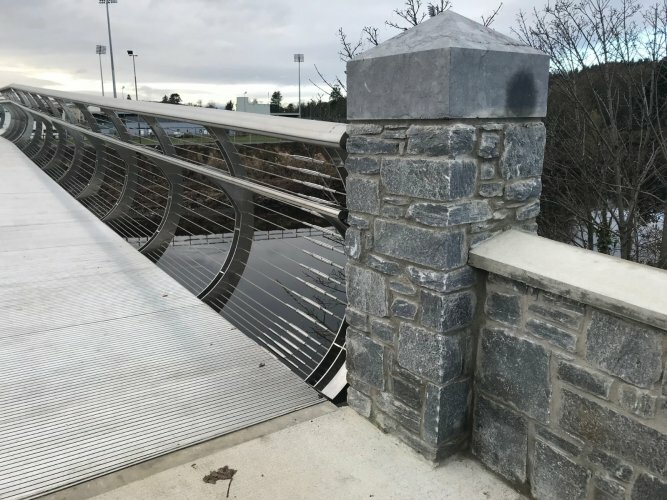 McMonagle Stone was delighted to recieve the opprotunity to supply our Silver Shale Walling Stone (also called schist) and our bespoke limestone wall capping to this impressive new structure. 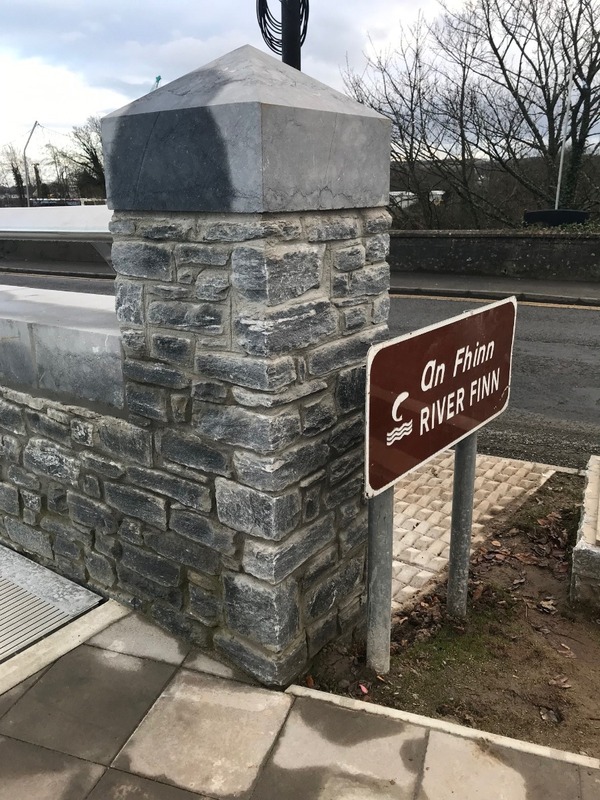 Pedestrians and cyclists can now safely cross the River Finn at ease whilst taking in the beautiful surroundings. 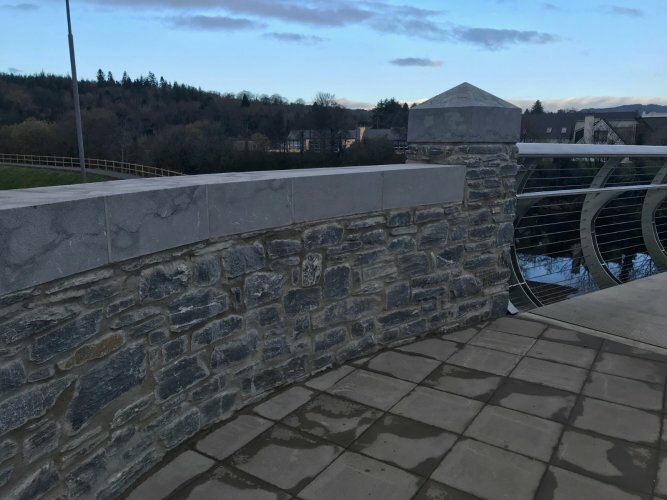 Please browse our media gallery for imagery taken at a recent site visit. 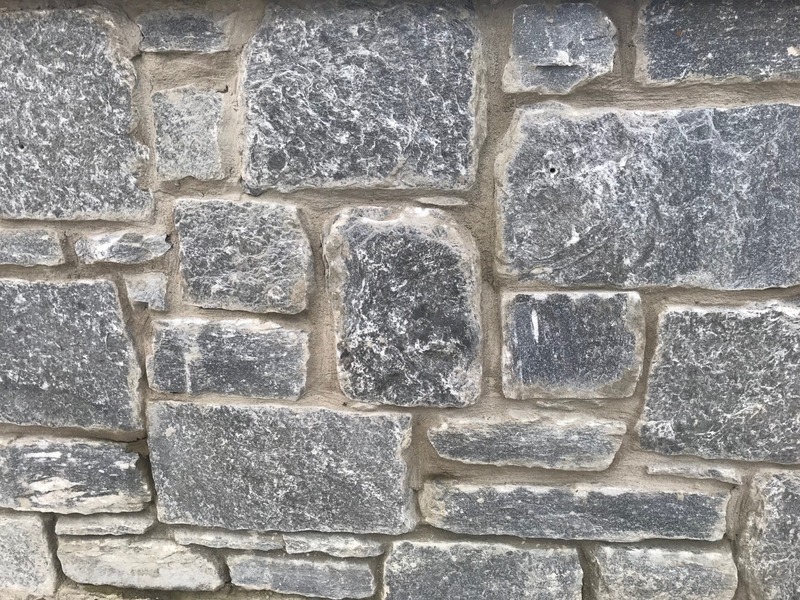 We welcome any enquiries relating to the products used for this project.